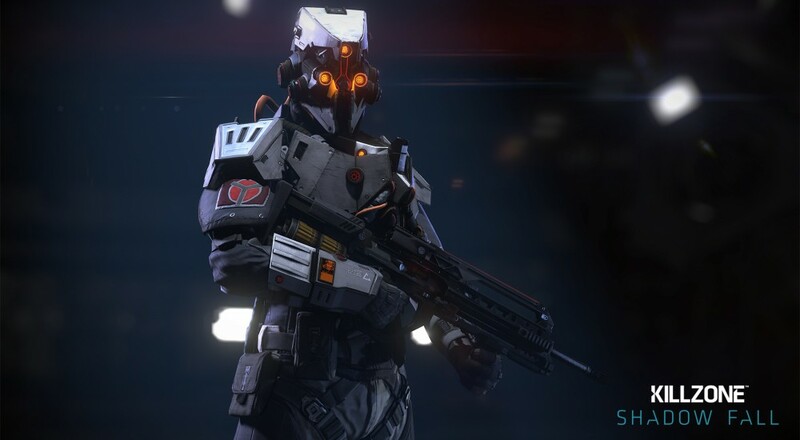 Gamers looking forward to Killzone: Shadow Fall might be in for a surprise if they decide to go the digital route. The digital version of the PlayStation 4 launch title weighs in at about 50GB, but it’s not all bad news. The sheer size of the gameshows just how much detail is in it, with Sony’s Fergal Gara telling Eurogamer, “I think it's cracking on for 50GB. It looks it, too, when you see it." As large of a download as Shadow Fall may be, it’s not a complete letdown in terms of anticipation. With the PS4’s play as you download feature, gamers can get into the game faster than ever, and let it finish downloading as they’re taking part in the action. 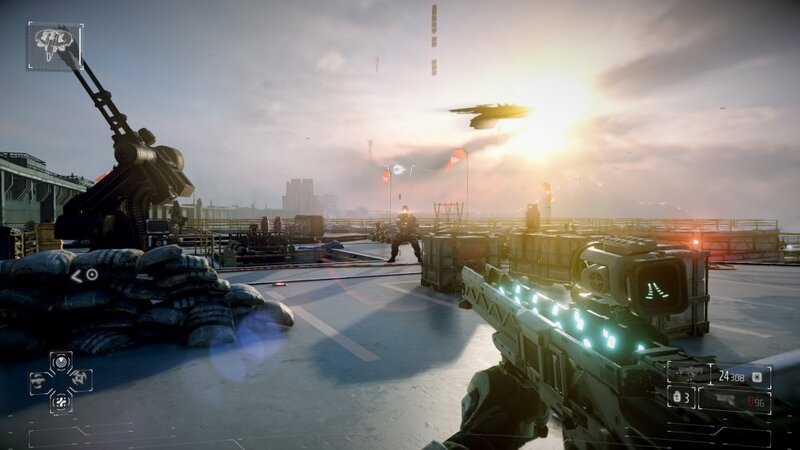 It’s a great feature to have, especially when games as massive as Killzone: Shadow Fall are on the market. Regardless of detail, content, or size, 50GB is a hefty amount of hard drive real estate, and we’d recommend looking into upgrading your PS4’s HDD (which Shuhei Yoshida confirmed is possible) if you’re looking to go the digital route for this next generation of gaming. Killzone: Shadow Fall is a PlayStation 4 launch exclusive with co-op DLC and will be available this November. Page created in 0.4567 seconds.